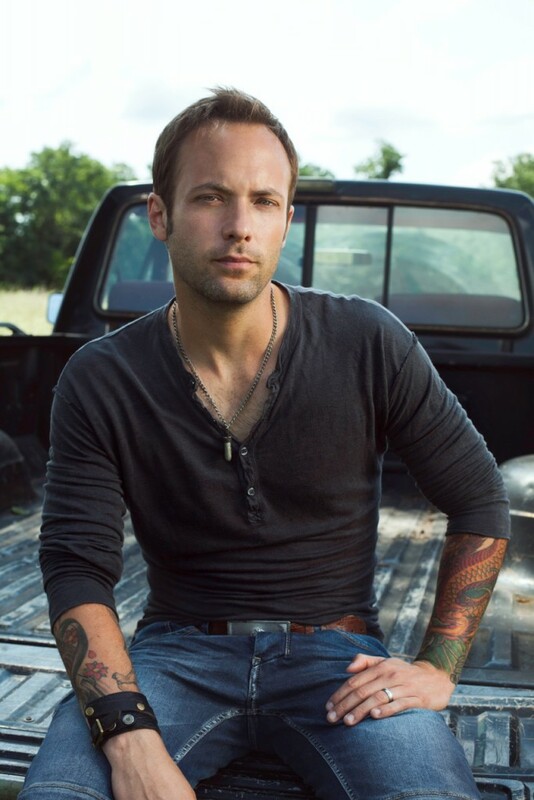 Toronto, ON (July 17, 2014) – The momentum continues for Canadian country star Dallas Smith who adds the title of ‘platinum-selling country artist’ to his repertoire with the announcement that “Tippin’ Point” – the lead single off 2014’s “Tippin’ Point EP” – has been certified PLATINUM. Co-written by Florida Georgia Line’s Brian Kelley and Tyler Hubbard along with The Cadillac Three’s Jaren Johnston, “Tippin’ Point” has already set the record as the fastest Canadian country single to go Gold in history, topped SiriusXM’s The Highway Hot 45 Countdown, sold more than 100,000 digital copies in the U.S. and most recently, received a 2014 Canadian Country Music Association Awards nomination for Single of the Year. Additionally, Smith netted Album of the Year(Tippin’ Point EP) and Male Artist of the Year nominations for the 2014 CCMA Awards which are set to take place in Edmonton on September 7th. Fresh off a slew of festival dates including main stage performances across Canada and the U.S. with some of country music’s biggest stars and a record breaking performance on July 13th at the Craven Country Jamboree where he drew over 12,000 fans and shattered attendance records, Smith continues to prove that he is one of country music’s leading performers – planting his flag in North America on a large piece of sonic territory. Produced by Joey Moi (Florida Georgia Line, Jake Owen), “Tippin’ Point EP” is an upbeat blend of country and rock – a remarkable six song collection including current radio single “A Girl Like You” and fan favourites “Slow Rollin’” and “Wrong About That”. The EP follows the success of Smith’s 2012 breakout Canadian country debut album “Jumped Right In”, which produced the GOLD title-track single and garnered five 2013 CCMA Award nominations and a 2013 JUNO Award nomination for Country Album of the Year. For more information on Dallas Smith and the latest tour dates, visit DallasSmithMusic.com. Smith’s TIPPIN’ POINT EP is available here.